Our rug stain removal service uses the very latest and high-powered cleaning machinery in combination with a wide variety of specialist cleaning solutions and traditional hand washing method to provide you with very best services they can, to ensures you receive complete customer satisfaction. Here at Toronto Rug Cleaning Services, we are proud that our experienced operatives can clean all kinds of rugs, may it be Persian, Oriental, Indian, Chinese, Silk, Wool or Synthetic in any size since they well-trained in handling different types of luxurious rug fabrics. Moreover, our experienced technicians can expertly distinguish the rug's fibers or dye material, which is very essential since this will help identify the ideal cleaning method to use that will certainly bring efficient results, and that's what makes us different from the competition. Our specialized desoiling, spot removal treatment and powerful extraction system restores your beautiful and luxurious rugs to their original beauty. We know your health is important and rugs can get dirty easily and very quick when you have children and/or pets in house they can track in dirt and pollen from outside. 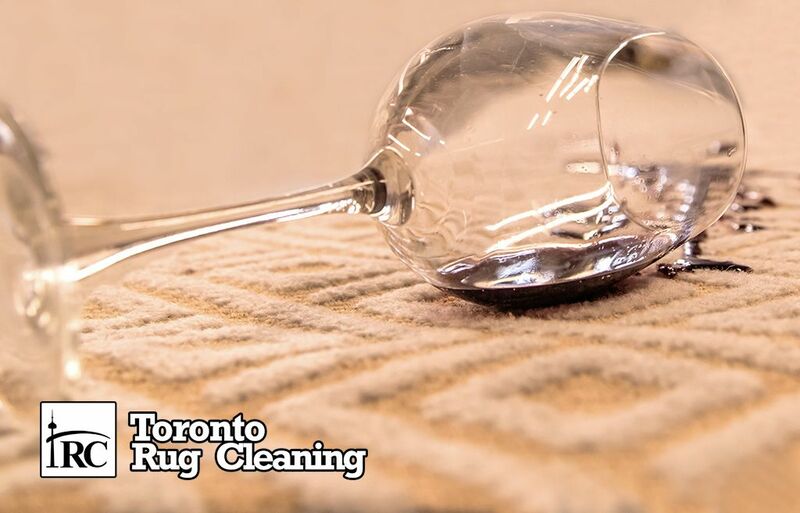 There is no stress, and no fuss in having them cleaned, Toronto Rug cleaning services use industrial-grade cleaning equipment to ensure a good, deep clean and when they are dried, you will be able to instantly see the difference and know you made the right choice. "Our results will bring you happiness and smile to your face"
Our office always welcomes customer's feedbacks and comments about our services as we aim to serve our client needs with integrity and provide a smooth and pleasant experience.